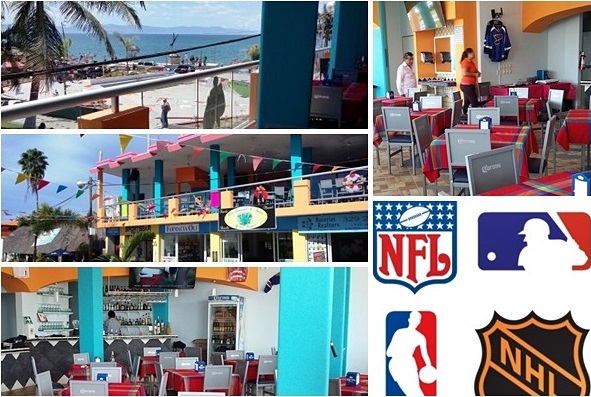 Newest Sports Bar in Bucerias by Owner Miguel Angel - Overlooks Bucerias Centro and Ocean View. 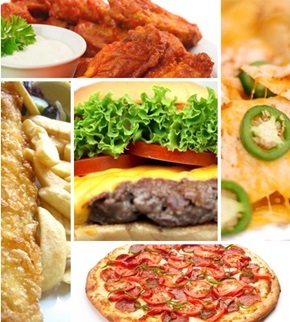 Enjoy all your favorite sports, enjoy the ocean view and eat your favorite pizza, nachos, wings, etc. Multiple large TV screens, fun enviornment and a great place to follow your favorite team. 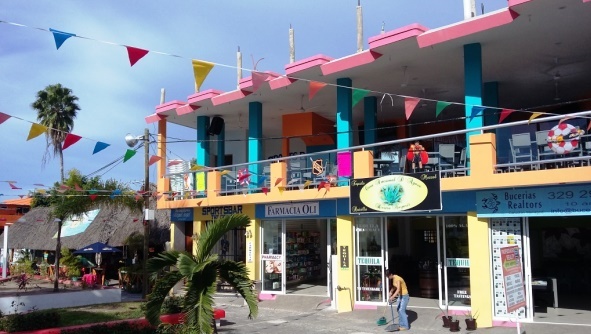 Go straight to downtown Centro - Bucerias town square and look up!!! See you there.